Does hypnosis work for snoring? I just read an article about “Sybil” (a famous case of multiple personality disorder or DID disorder) in the Standard Examiner that said that a hypnotist actually caused her multiple personalities. Please comment. Hypnosis is a natural state of mind. 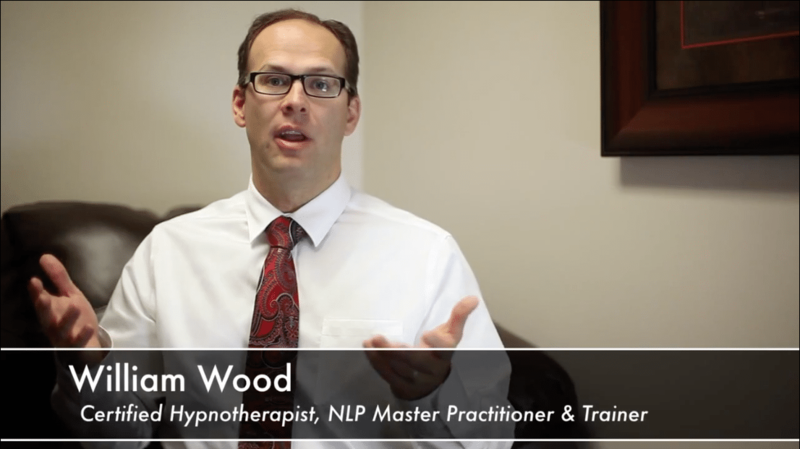 Hypnosis has been used in the treatment of pain, depression, anxiety, stress, habit disorders, and many other psychological and medical problems.